Exchange Anywhere: Office 2016 is now here!!! 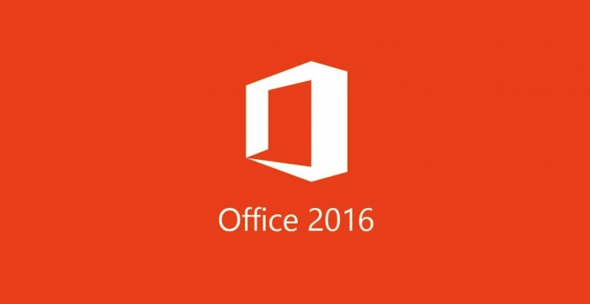 Most awaited Office vNext a.k.a Office 2016 is released publicly today to the world as announced by Microsoft recently. Office 2016 comes with various set of rich features and enhancements that makes the adoption favorable. Some great features like real-time co-authoring, Inclusion of Skype for Business client, Office 365 Groups and new Office 365 planner are available and also support for Modern,Cloud-based attachment from one drive for recipients along with other great features adds significance for this release. Also this version of Office works well with Windows 10 and takes you experience to next level with rich set of features as explained in the Office Blogs post. Along with this Office 2016 for Mac will also be available as a one-time purchase. How do I update Office to Office 2016 using Office 365 for business? How do I upgrade to Office 2016 if I have an Office 365 subscription? Microsoft team has just released The Office 2016 Deployment Tool that allows the administrator to customize and manage Office 2016 Click-to-Run deployment. *Be sure to read the Office 2016 Problems and Solutions and Frequently Asked Questions from Office 365 Community forums. *Need help with the new Office 2016, read the below post. Need Help with Office 2016? Before you adopt Office 2016 review few key Blog post and articles available on the topic in the community. If you decided not to upgrade to Office 2016 and stay with Office Proplus review the below Microsoft Knowledge Base article suggests the steps to prevent Office 2016 upgrade. you can review the below references to more about this release. Hope everyone already started to explore the new Office, be sure to read the references above before you start deploying new Office to your end users.